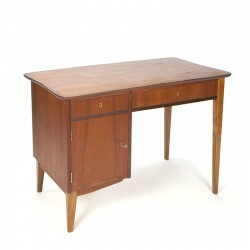 In this category you will find our collection of vintage design desks. 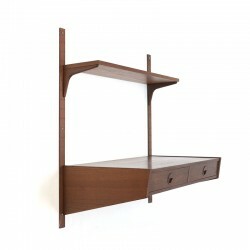 Original pieces from the 1950s, 60s, 70s. In different styles and materials. 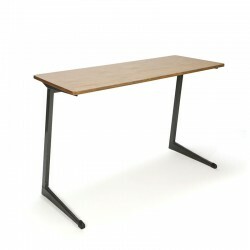 Scandinavian / Danish or industrial in metal, teak or rosewood.